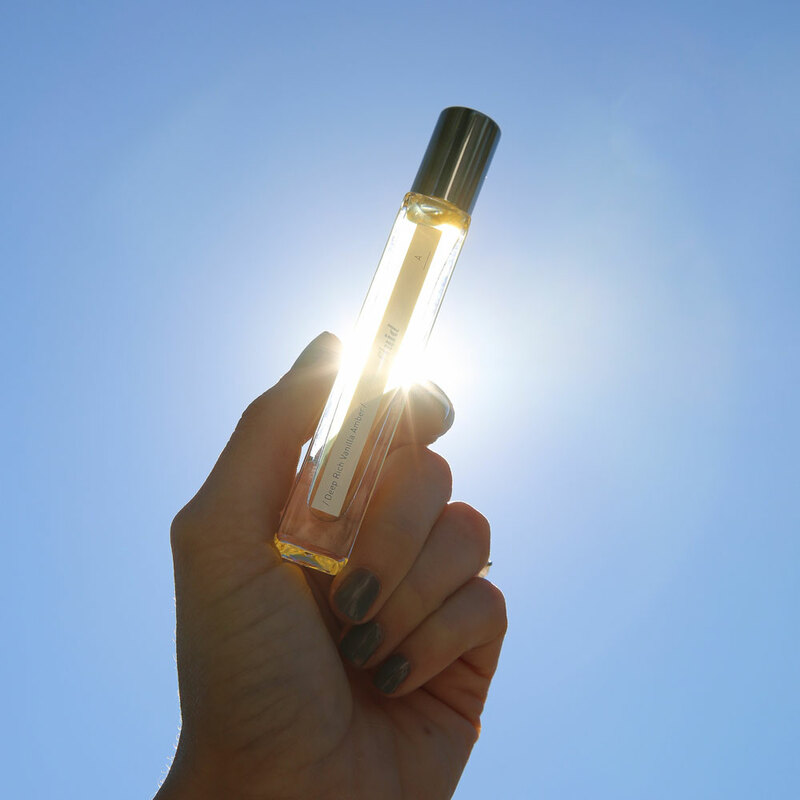 “We’re strong in our belief that everyone should feel free to be who they are,” says Fluid Fragrances founders Lynette Reed and Phil Clark. Mer-Sea was founded when two friends, Melanie Bolin and Lina Dickinson, connected by their children and inspired by the sea, heard the call of the ocean, even in Kansas. Both were successful professionals in a different life, all looking to dip their toe back into creative work. When Kelly Hall and John Barr started K. Hall Studio in 1998, it had two lines of candles and seven employees. Today, St. Louis based K. Hall Studio has 70 employees and five distinct lines of home fragrance and personal care products. 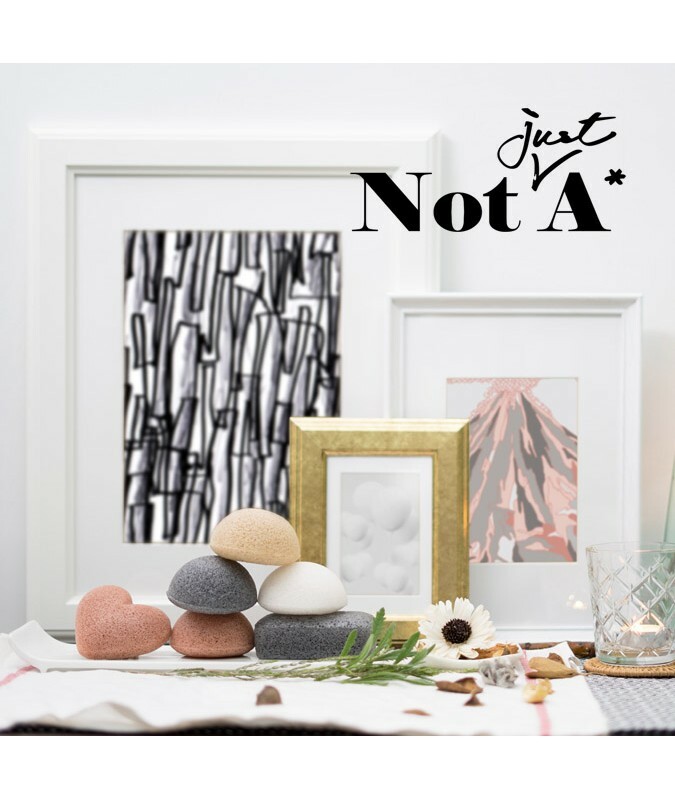 Two friends, two creative minds, two women impassioned to create a business that offered beautiful, thoughtful and innovative products for people across the world. HOW TO WIN THE 6 BATTLEGROUNDS! Disruptors are reshaping consumer behaviour. In response, retailers are stepping up their game. In thier 2017 Total Retail Survey, PWC examine six closely intertwined focus areas, or battlegrounds, that retailers must focus on to better attract and retain today’s mercurial shoppers. 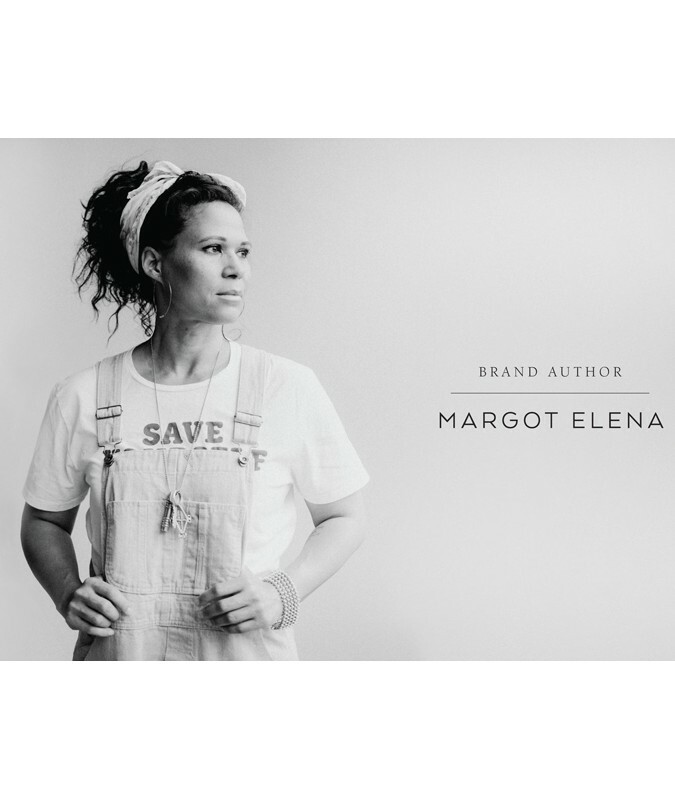 From a young age, Brand Author Margot Elena has dreamed up beautiful worlds drawn from her limitless creativity and fed by heartfelt literature, intriguing patterns, textures, and the perfect imperfections in nature. "Discovering a store which is original in selection is a true joy, and every time I find one, I feel that I have somehow glimpsed a small part of the Buyers personality. You can tell where a heart and head have been used, and it is almost impossible to replicate." Did you know a candle "remembers" how much wax was melted and pooled the first time it was lit? That's why the best way to care for an ILLUME candle is to allow it enough time to melt and pool to the edges of its container during its initial use.